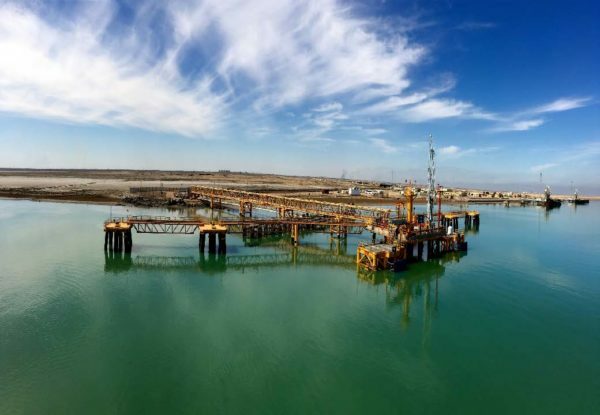 Albilal Group (ABG) is a leading Iraqi-based Engineering, Procurement & Construction (EPC) Company. Founded in 1993 by Mr. Akeel Abdul Razzak, AlBilal Group has for more than two decades operated across diverse development sectors including Oil & Gas, Power, Water and Infrastructure. The years that followed the tenuous security, socio-political and economic dynamics in Iraq, AlBilal Group emerged as a preferred and a reliable partner to international development agencies and companies such as USDoD, USACE, Black & Veatch, and Washington International in support of the Iraq’s re-construction and development programs. Today, AlBilal Group in partnership with sovereign funds and international firms such as GE (O&G and Power), Shell, LukOil, Gazprom, Samsung, Hyundai, and BGC, manages a portfolio that reflects its in-depth knowledge of and experience with Iraq’s post-conflict capital investment and rehabilitation development programs. AlBilal Group’s development sectors has over the last two-decades grown and include but are not limited to: EPC in Oil & Gas, Power, Water and Infrastructure, Manpower & Equipment supply, and Operation & Maintenance in Power and Oil & Gas. ABG has base camps and workshops servicing major clients in the country. AlBilal Group has also earned significant stripes constructing 14 power plants and 71 substations across the country. Albilal Group is one of the top-5 Iraqi companies with over 3000 highly skilled, trained and certified Iraqi staff and manpower, and international expatriate employees. 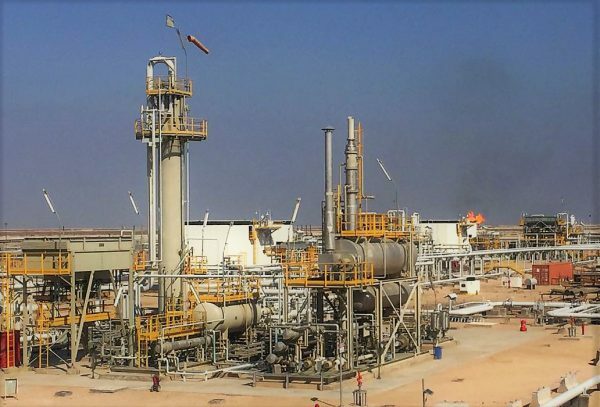 The strength of knowledge, capabilities and experiences across engineering, construction and project management expertise, has over the last 2 decades provided AlBilal Group with business growth and sustainability, and has attracted work from International Oil Companies (IOCs), Iraq Ministries and International EPC firms. ABG is operating by international standards and has outstanding safety records. The firm has since its inception, maintained efficient HSE, QA/QC, Project Controls, Documentation, Cost Controls, and Risk Management Departments. Having worked with multi-national companies, Albilal Group is well positioned to take on new challenges and exceed clients’ expectations. ABG’s past performance serves as a testimony of its well-trained employees with international standards, safe working environment, and excellent operational standards and procedures. Albilal Group is an ISO certified (ISO 9001, 18001 and 14001) and is a recipient of numerous awards over the years, two of which being for Reliability, Quality of Service and Safety. 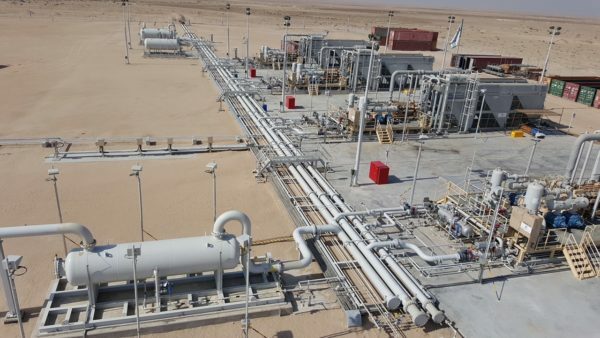 The group is delighted to be working currently on various essential projects in Iraq, covering Oil & Gas and Power and is set for a growing 2018, and remains at the forefront of development in the emerging market of Iraq. Headquartered in Iraq with local offices in Baghdad and Basra Governorates, AlBilal Group also operates in the MENA region with offices in Dubai-UAE, Amman-Jordan, and Alexandria–Egypt. The regional offices serve as one of AlBilla’s support structure and cover Business Developments, Procurement, Project Controls and Documentation, while the local branches lead operations and implementation. ABG also owns and operates warehouses and workshops that are fully equipped and strategically located to support and serve various clients’ operational & maintenance needs.